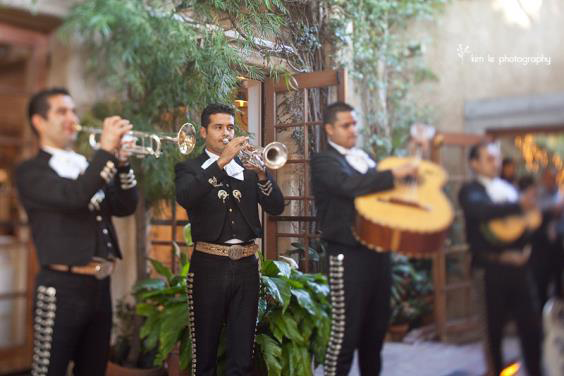 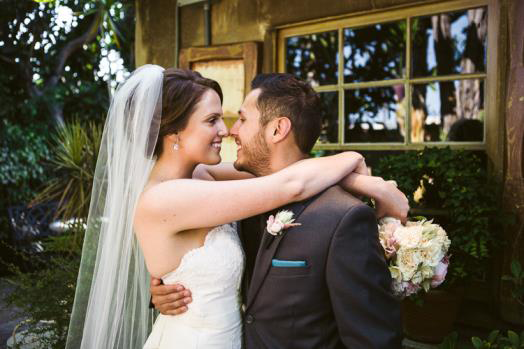 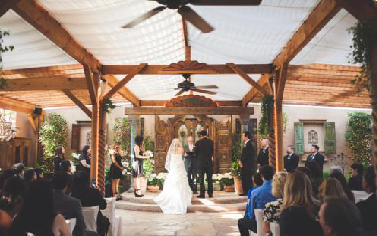 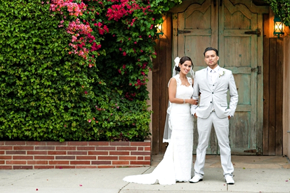 The Hacienda, a historic ranch estate built in 1901, is the perfect location for your dream Wedding and Reception. 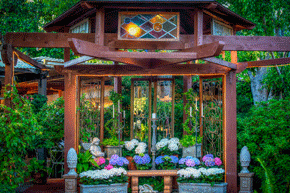 Our garden chapel area is the ideal natural setting flourishing with trees wrapped in twinkle lights, flowering plants, a flowing fountain, and is over looked by the balcony encased with gorgeous ivy. 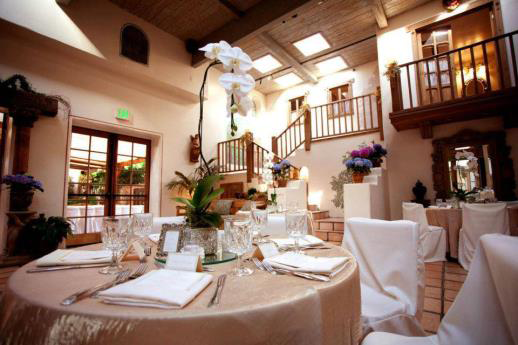 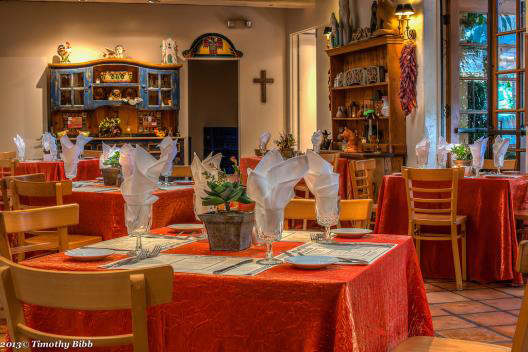 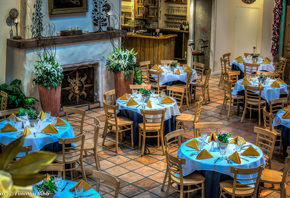 The original adobe house surrounds the inner courtyard providing ambiance and the comforts of home as the bride dresses in her room to become a Mrs.
Our Taos Room offers an indoor ballroom setting with true Santa Fe style. 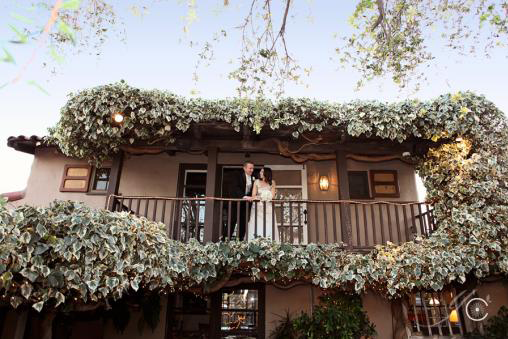 The two story fireplace is the perfect backdrop for a romantic ceremony site and comes complete with a fairytale entrance down a grand staircase. 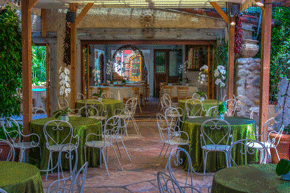 A classic Southwestern bar and traditional artwork finish the room creating a unique setting that can accommodate an event of any size throughout the seasons. 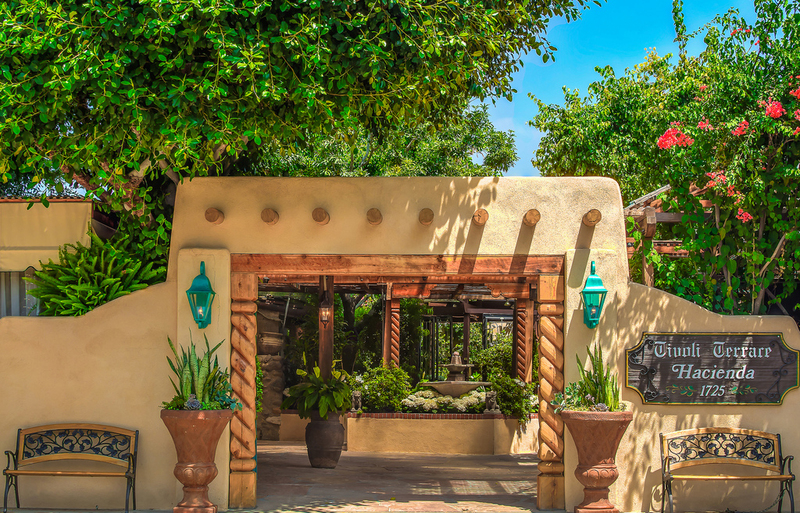 The Hacienda is owned and operated by June Neptune, who conceived and has directed operations for over 25 years. 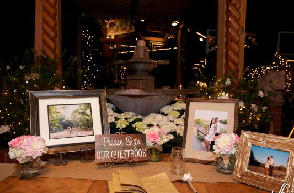 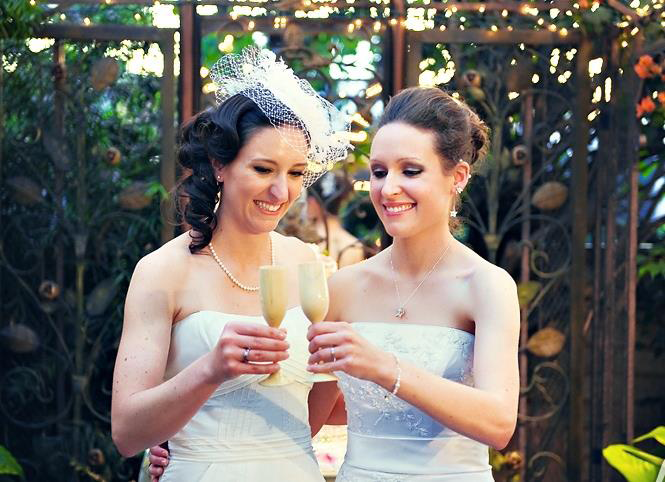 Under June’s direction, our wedding coordinators and event planners are available every day of the week.